 Welcome to Bulle Rock Golf Course, the top-ranked daily fee course in Maryland and the only 5-STAR Golf Facility in the Mid-Atlantic. 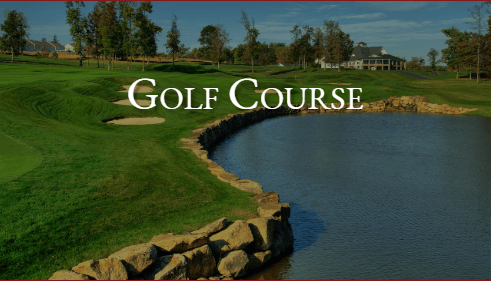 Former host to 5 LPGA Championships, this Pete Dye masterpiece is a must-play favorite of every major golf publication as well as golfers of all abilities. 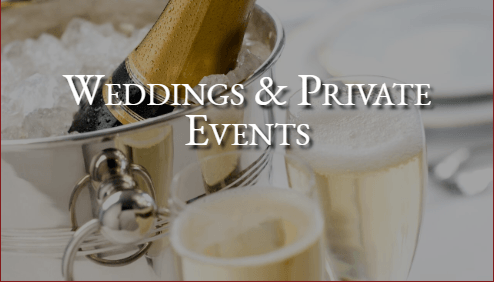 18 signature holes with visually stunning tee shots, terrific green complexes and wonderful course conditions will make you feel like you are playing in a major every time you tee it up. 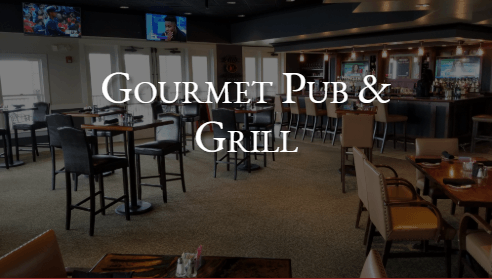 Enjoy post round fun, come grab a bite in our newly renovated Gourmet Pub & Grill or take advantage of our well-appointed banquet facilities and private meeting spaces.